If you are vulnerable youth or know of an at-risk youth in need of mentoring, please contact us. 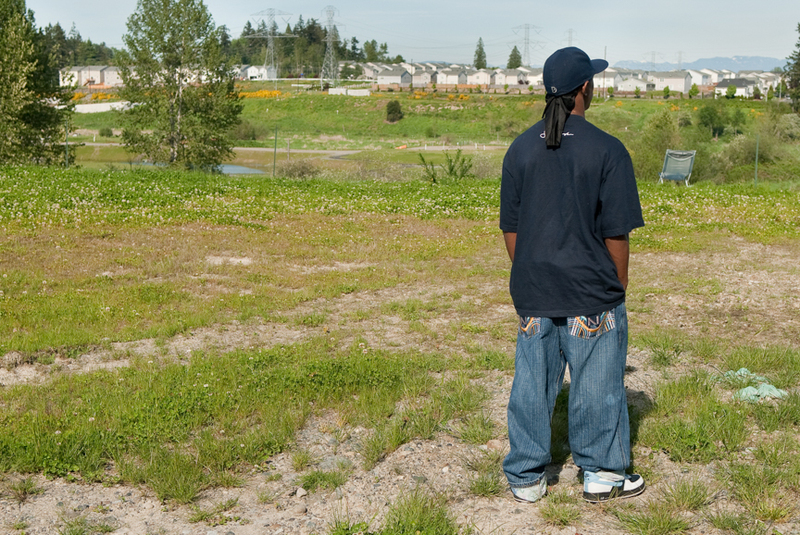 Most of the youth we serve are referred to us by the King County Juvenile Court. However, we are always interested in connecting with individuals and their families who feel that mentorship could help them overcome challenges. The Mentor Program staff spends their time recruiting, training and supervising mentors, and recruiting and supporting youth. Our staff work closely with the youth’s school, probation counselors, and support services, and we also help mentors locate additional resources for their assigned youth.